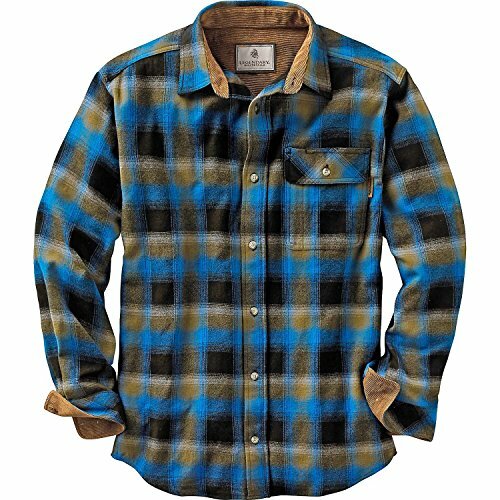 This cotton brushed flannel shirt comes in an array of colors. Get toasty with the mosty! 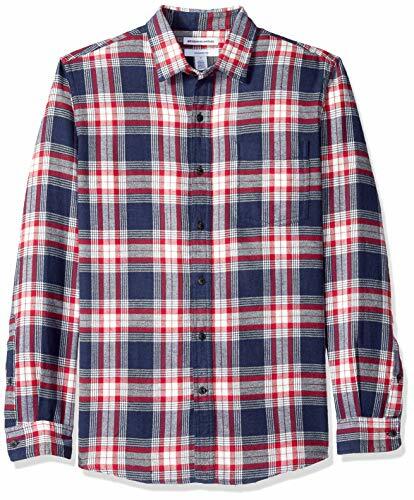 These classic colors will take you back in fashion time. 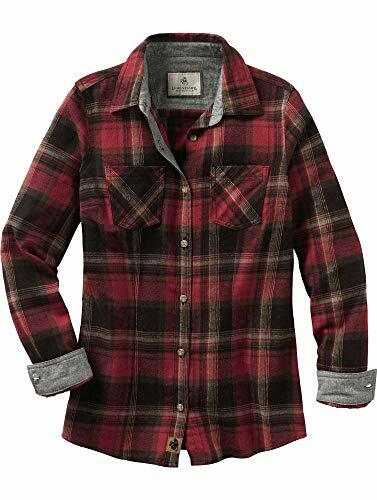 Wrangler is a hot name in flannel fashion that will keep you snuggly this winter. 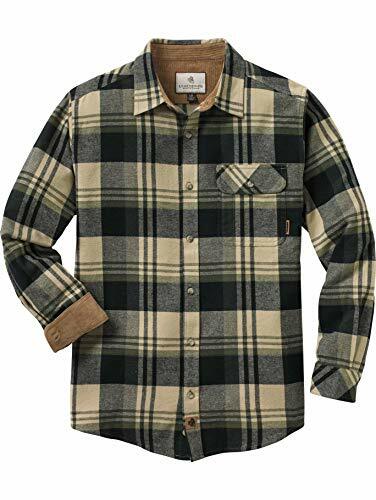 This fleece button up flannel is super soft and decadent against your skin. 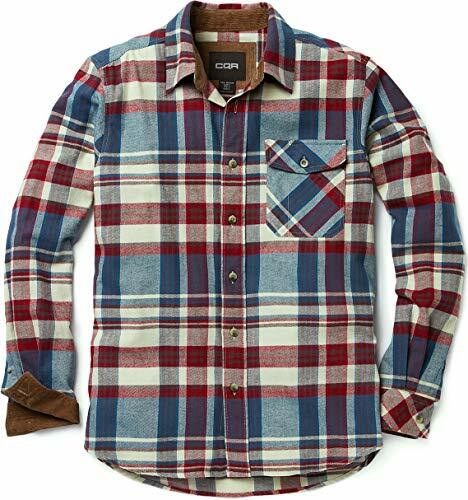 This group of flannels come in some snazzy colors and designs. 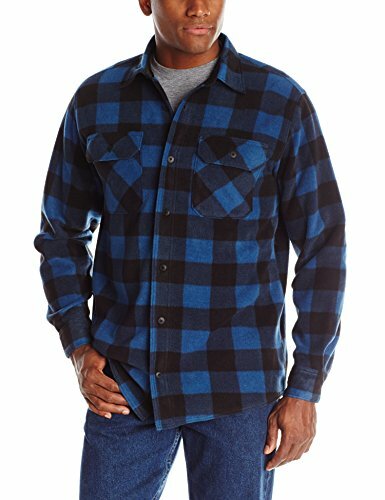 Amazon essentials flannel shirts have a wide variety of options at a great price. 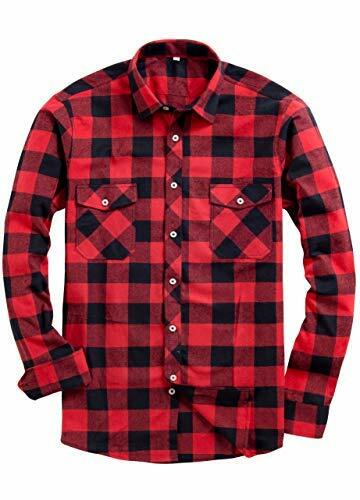 This flannel is fitted, stylish and gorgeous! 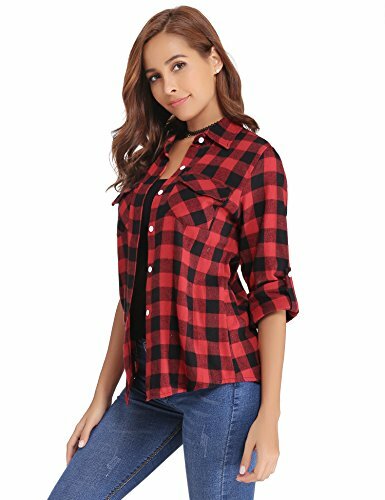 This woman's flannel is pretty yet practical. 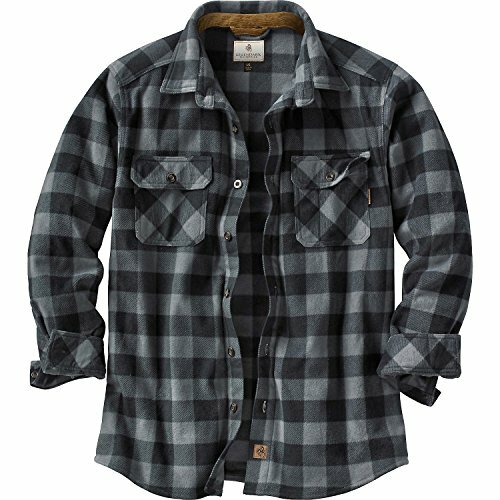 This hooded flannel gives a casual look to the old classic.